Electric-type time for the chibis! Kicking them off with none other than, Pikachu of course. 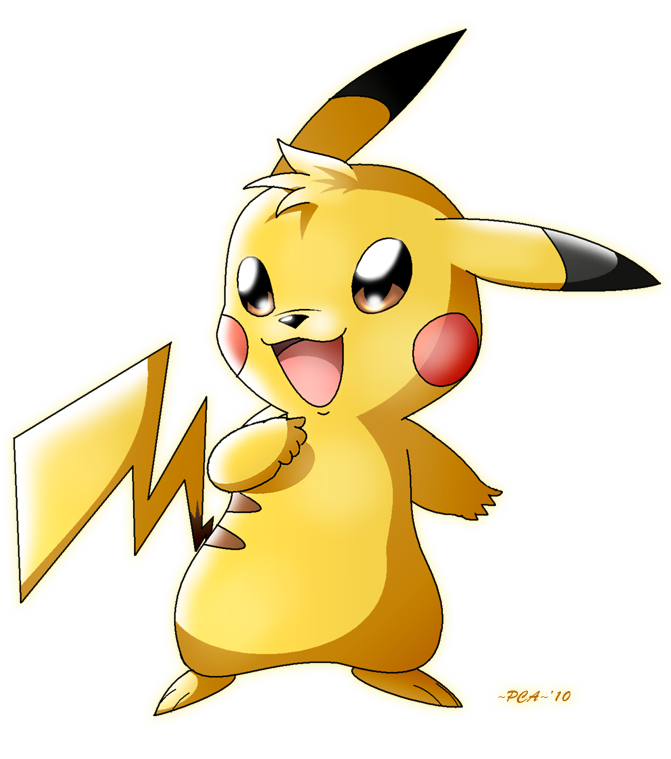 Kay so this little fella is the only one done right now, all of the other electric types sketched. I'll be putting them up as they're completed this time, not in a group.